I thought this was a great video. 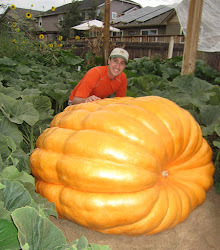 I'm the moderator of https://www.reddit.com/r/GiantPumpkin/ and posted it there back in March for more people to watch. Glad you found it helpful and thank you for sharing it!